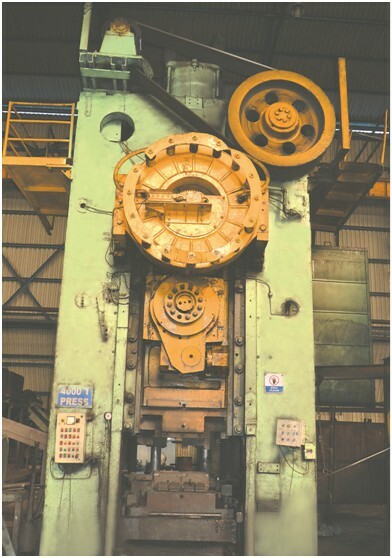 The process of forging is carried out on forging hammers with a capacity of upto 16000 T & presses with a capacity of 4000 T. The metal is shaped in the form of a crankshaft by hammering the heated cut piece between the top and the bottom dies fixed on the hammer. The finished product through this process is stronger and superior in quality than a similar product produced by process of casting. 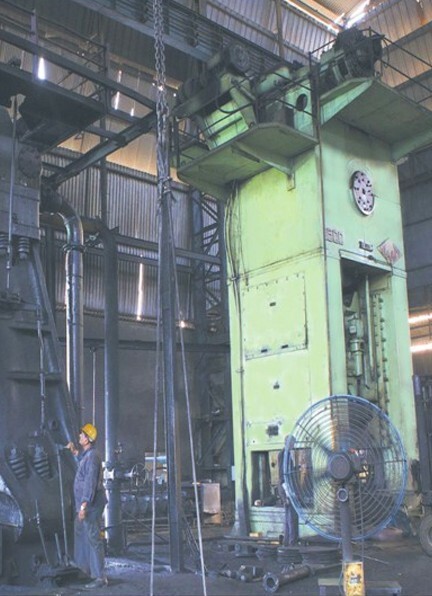 The forgings then undergo further processes such as heat treatment, shot blasting and magnaflux crack detection as per customer requirement. 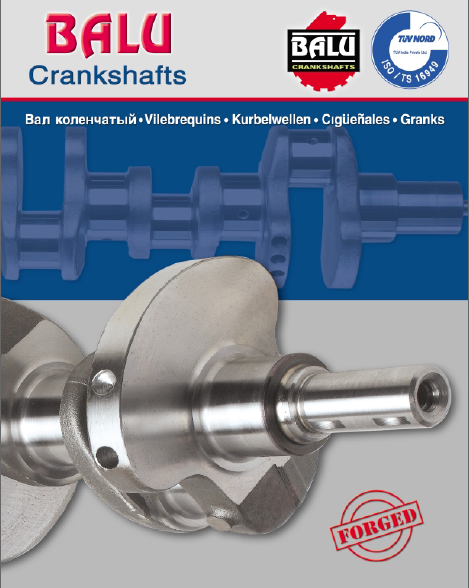 A Forged crankshaft is recommended for high power transmission and high RPM applications whereas a cast crankshaft can tolerate less power. The company is equipped with an in-house die making capability, trimming press & heat treatment to eliminate the need for outsourcing. 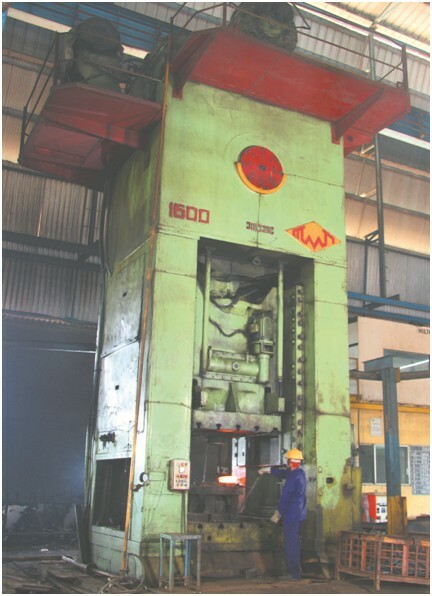 There is an annual capacity of 30000 tons per year for crankshaft forgings.